With the deaths of so many black males at the hands of police, some still children: There is a tremendous outcry as there should be but while it is going on young black men are still being executed while they protest. Anytime something like this happens then there is any media spotlight on something like this the wacko’s come out of the woodwork. Especially on twitter but even a blind squirrel gets a nut once in a while & these white supremacists get something right on the head. but it is also the same for Native American families. 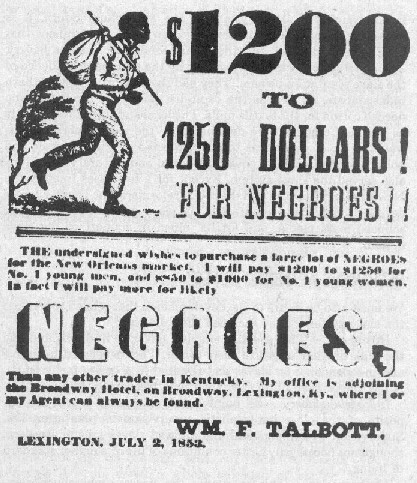 When slaves were first brought to the America’s they were bought & sold like cattle, some would tell you this country was founded on freedom of religion but part of the real truth is that this country was founded by slave owners who wanted to continue the right to own slaves as it had been outlawed in many European countries. In fact there were many black people in positions of wealth & authority all through Europe at that time. The main purpose of slaves was manual labor therefore the men fetched the highest prices. Most slave owners could not be bothered with women & children as they represented another mouth to feed that couldn’t produce enough work to make them worth the time. So fathers were ripped away from their families & the women & children were sold at cut rates & so the cycle of “Fatherlessness” began. Begrudgingly the slaves were set free but they were still 3rd class citizens, unable to vote, or even go to the same schools up til just a few decades ago. When we hear of black on black violence & most folks think well “it’s a black thing” but the real truth is it a poverty & oppression “thing” As much as society has tried to indoctrinate these beings into Christianity they are still having babies enmass out of wedlock. 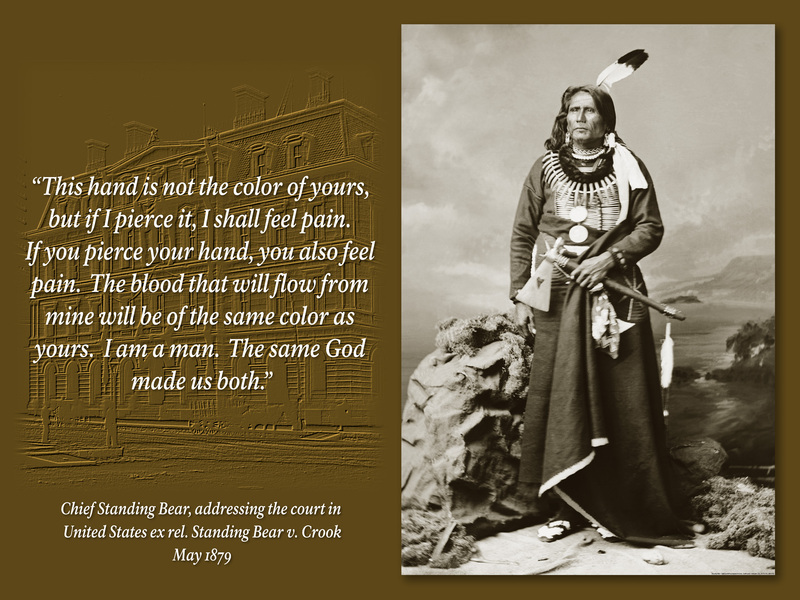 Next let’s move on to Native Americans… as bad as the African’s had it, it was widely acknowledged that they were in fact “human beings” in our case it was not accepted until Great Great Grandfather went to the courts to earn the right to be considered human beings. The Habeus Corpus presented 2 problems, the first one that had to be overcome was the fact: How could a non-human with less value then cattle bring a proceeding in a “human” court? Once his HC was even entertained the question became was he really a human being at all? So now the Injuns became a problem to the white man having to acknowledge their existence & all. So the next step came to destroy them from the inside out. Families were separated , children were sent to boarding schools, father’s imprisoned for high crimes such as drinking or talking to white women. Children were beaten for speaking their own languages & sexually abused beyond all comprehension. There is a lot of talk about how susceptible Native American’s are to drugs & alcohol but the same holds true for African Americans. In both cases fatherlessness was enforced for centuries on both people’s: Therein lies 85% of the problem & these Indian Agents & Slave owners knew this. You must first break someone before you can control them, a lesson the government has learned & is utilizing to the fullest on it’s citizens every day to this very day. If you think that slavery somehow magically ended then you are sadly & hugely mistaken. The only difference is that this has become class slavery instead of race slavery, unfortunately it is mostly minorities who are impoverished & unable to fight back or defend themselves. A neater more efficient form of slavery. Do you have ANY clue how many jobs are created by the “injustice system”? « In the news for Snohomish County this week & the drama goes on.